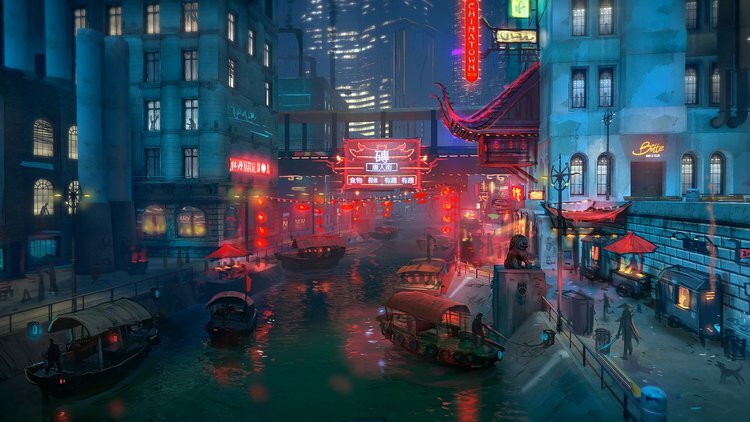 Dreamfall Chapters is an episodic 3D adventure game with an emphasis on character interaction, exploration of the game world, and puzzle solving. 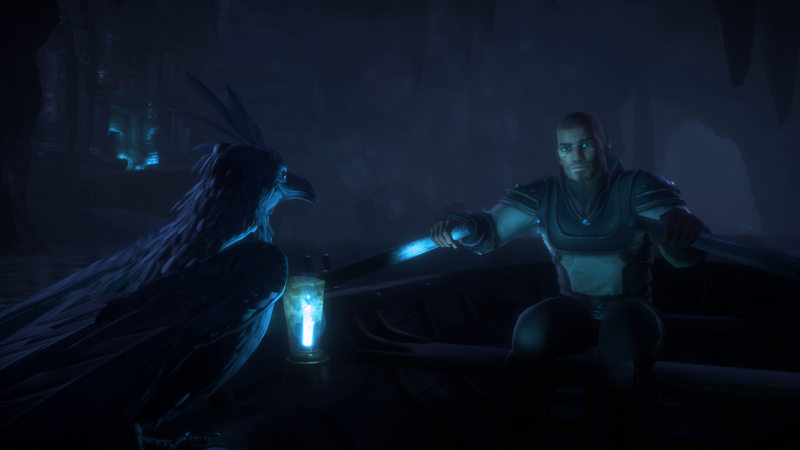 It is a sequel to the adventure games The Longest Journey and Dreamfall: The Longest Journey. The game was released for PC in five episodes between 21 October 2014 and 17 June 2016. The Longest Journey series is set in two parallel universes: Stark, a cyberpunk future Earth, and Arcadia, its magical fantasy counterpart. 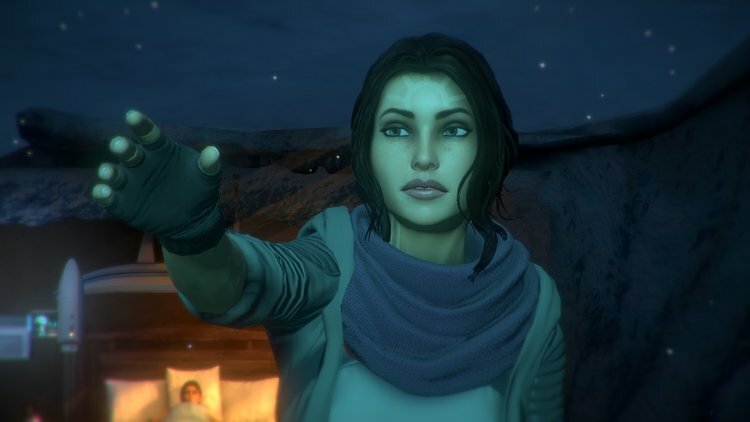 Chapters take place in 2220 CE and continue the story of Dreamfall, whose protagonist Zoe Castillo had uncovered a criminal conspiracy that aimed to enslave both Stark and Arcadia by stealing their residents’ dreams. 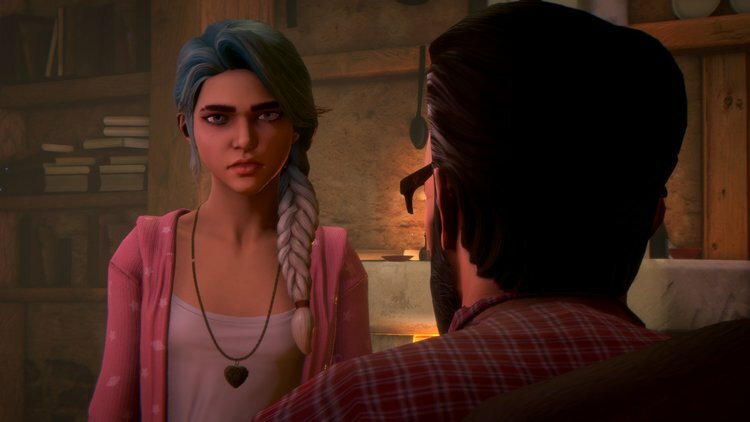 Although Zoe manages to disrupt the conspirators’ plans, she was betrayed and left in a coma at the end of Dreamfall and has to find her purpose in life again in Chapters. 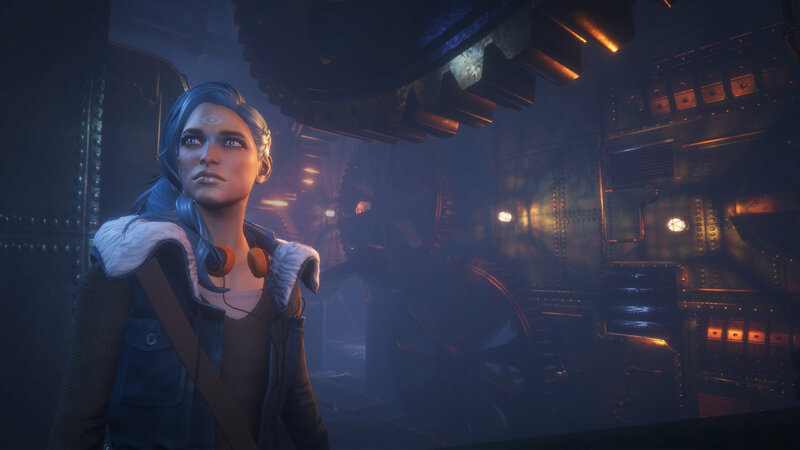 The Game has the final version named: Dreamfall Chapters: The Final Cut Edition which is available to Play and Download.